The Henri Delaunay Trophy Cup Replica. The Henri Delaunay Trophy Cup Replica. 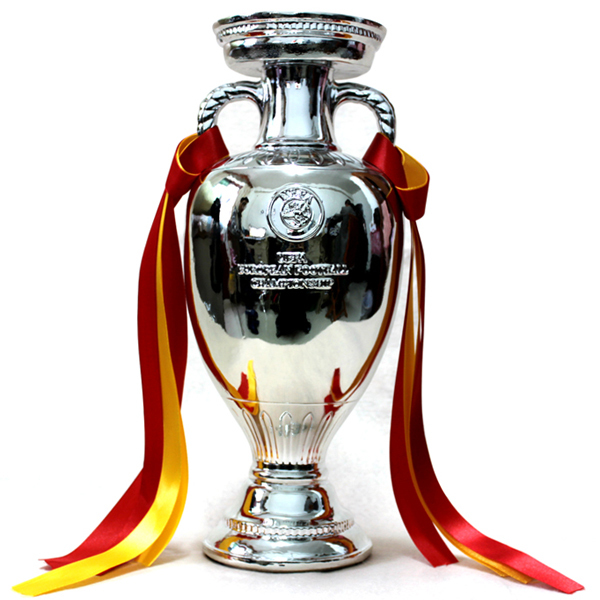 Wallpaper and background images in the UEFA Euro 2012 club tagged: henri delaunay trophy replica henri delaunay cup euro 2012 soccer trophy. This the the largest replica I found so far.